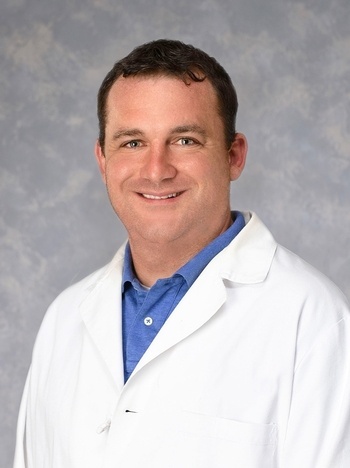 Dr. Bourgeois, a native of Zachary, graduated from Louisiana State University Agricultural and Mechanical College in Baton Rouge and received his medical degree at Louisiana State University School of Medicine in Shreveport. He completed residency training in general surgery at Ochsner Clinic Foundation Hospital in New Orleans. During his training, Dr. Bourgeois authored several presentations and publications on topics including venous resection and reconstruction during Whipple procedures as well as minimally invasive esophagectomy surgery. He is board certified in general surgery and has a special interest in breast, endocrine, and gastrointestinal surgery. He is a member of the American College of Surgeons, American Medical Association and Louisiana State Medical Society. He has one child, Ayden Cole.